Today we are checking in with a longtime Lyrical Lemonade favorite, Trippie Redd. 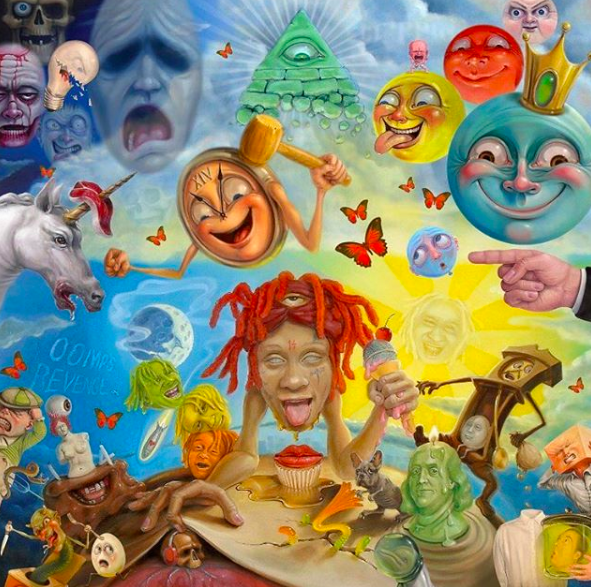 Trippie is back with a fresh single ahead of his debut studio album Life’s a Trip due this Friday, August 10. Enlisting the help of legendary producer Scott Storch and the innovative LA based producer AVEDON, Taking a Walk illuminates Trippie in a different light than the fiery energy that he’s widely known for.